This week on Get the Skinny: John and Brian discuss working out in the winter, grocery shopping, President Trump’s weight, and caffeinated toothpaste. 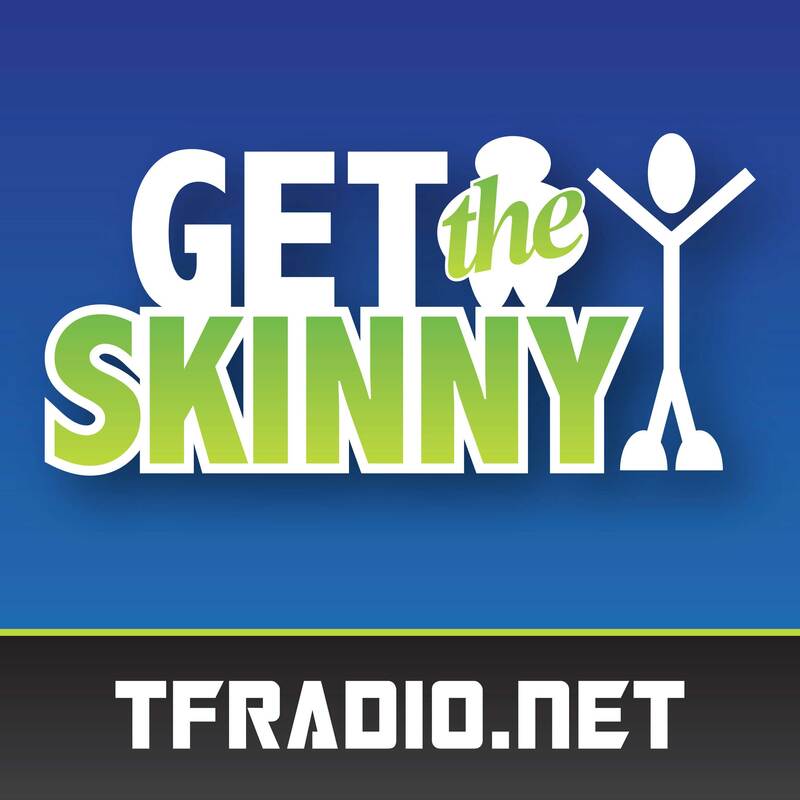 Get the Skinny 065 – Is it poo or is it Nutella? Only your engineer knows for sure.